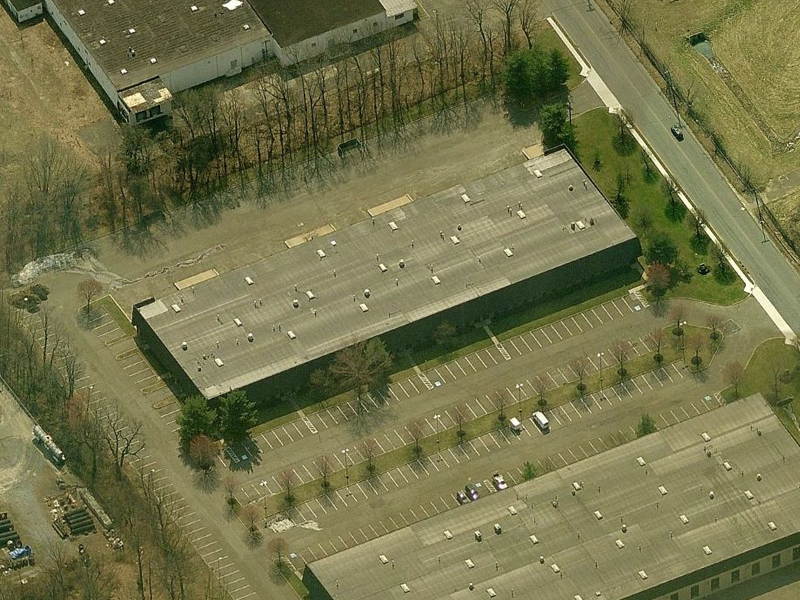 1200A Taylors Lane is a multi-tenant building offering flexible opportunities for midsize companies in a campus park environment. 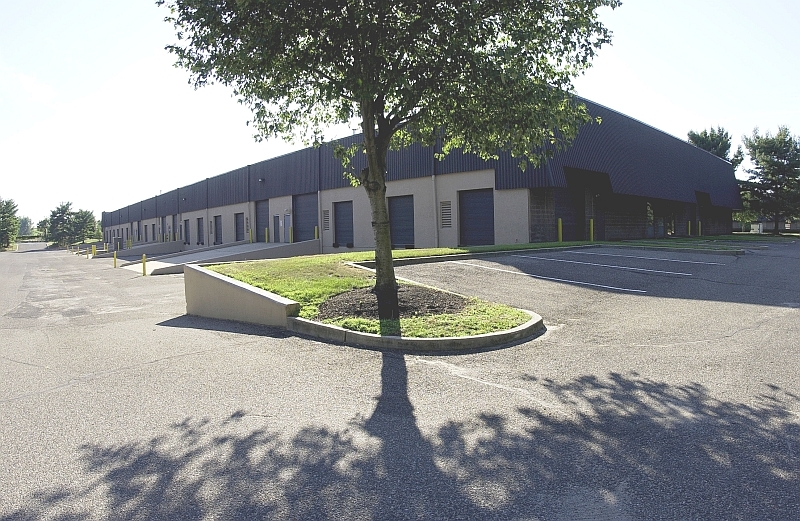 Prime warehouse lease opportunity with 1,416 sf office area, and 23,831 sf warehouse. 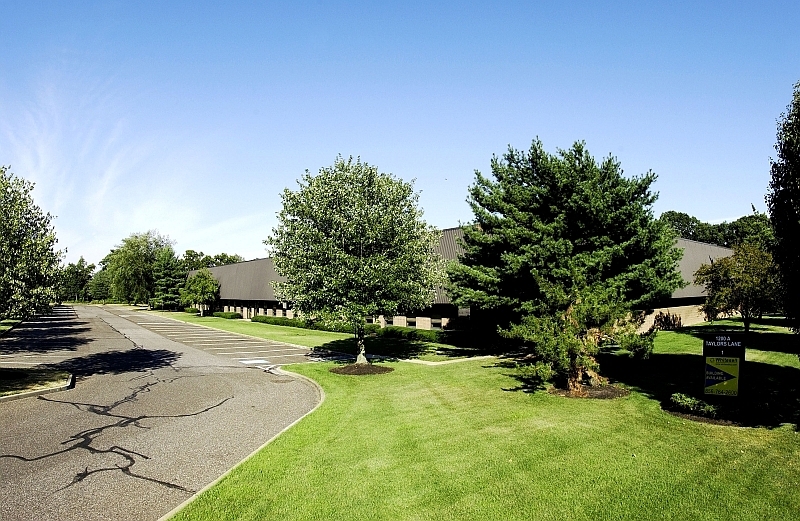 Office includes two private offices and conference room; warehouse features 20’ – 23’ clr ht, 300 amp electric, skylights, 5 drive-ins, and 7 tailgates. Abundant onsite parking available to suite.